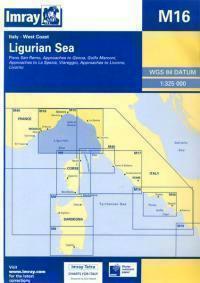 For this 2010 edition, the plan of Golfo Marconi has been expanded eastwards to include Chiavari and Lavagna. 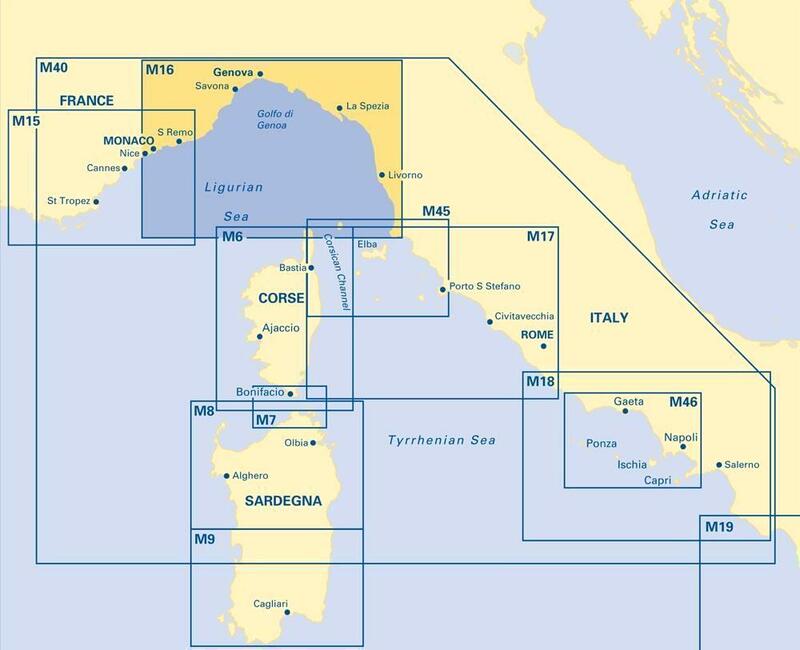 In order to accommodate this change, the Approaches to Livorno plan has been reschemed and the plan of Livorno removed. Harbour developments within Rada di La Spezia are also shown.